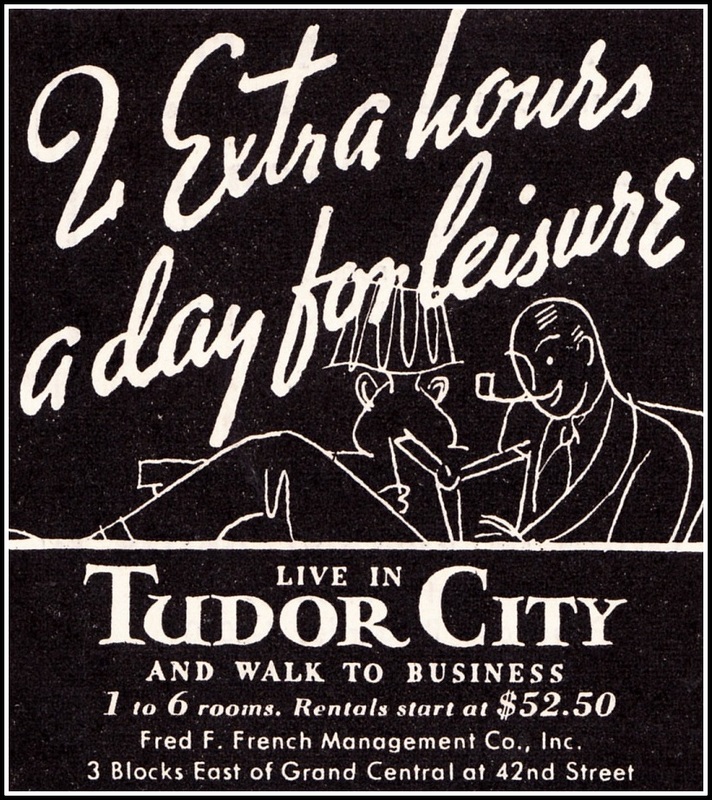 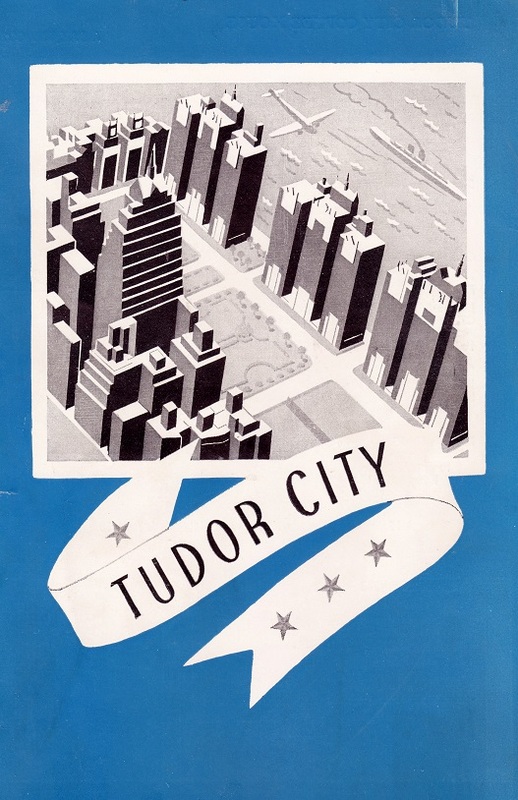 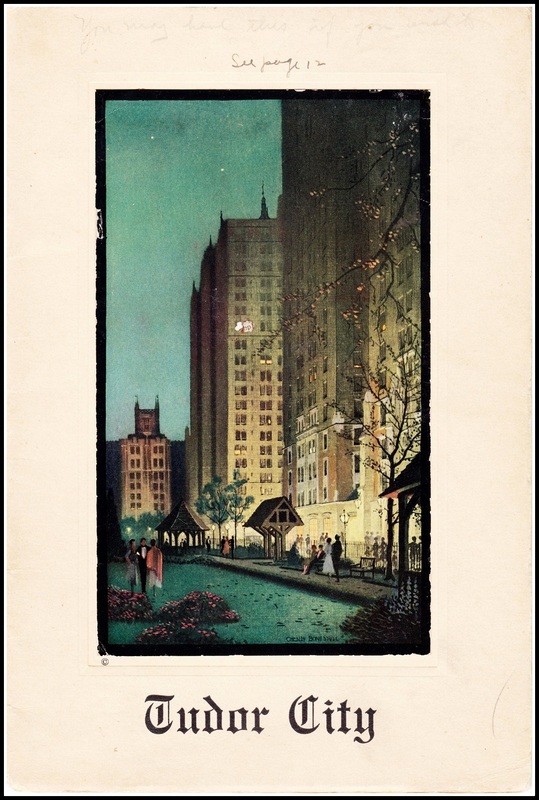 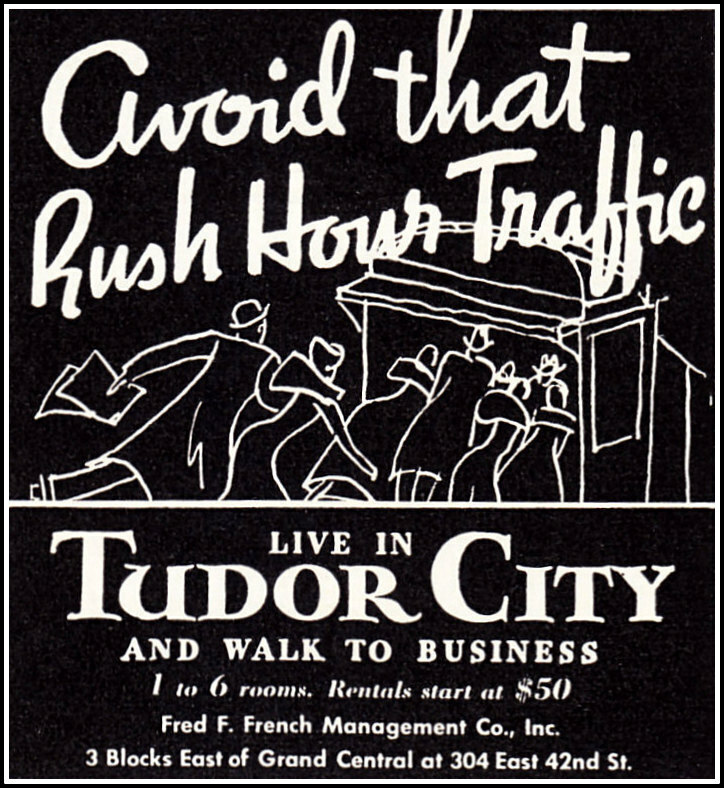 This blog aims to be a full-service one, so today we present our first ever Tudor City recipe. 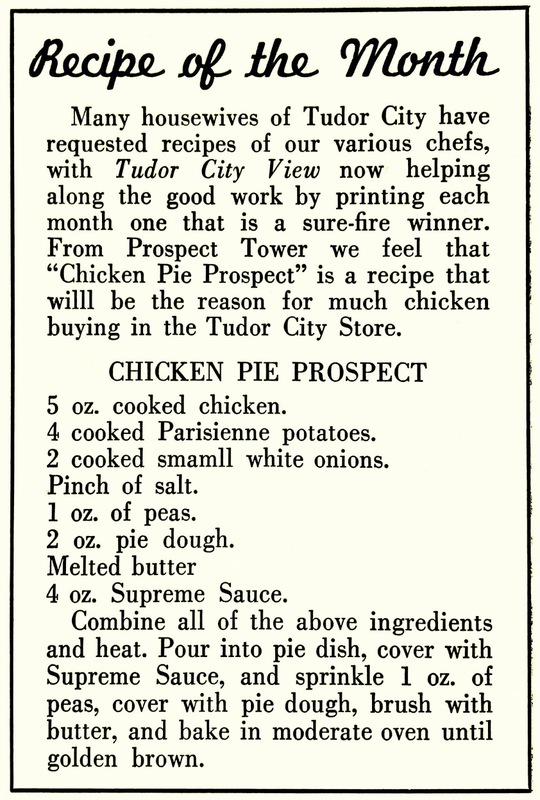 The dish is Chicken Pie Prospect, and the recipe ‒ supplied by the restaurant in Prospect Tower ‒ ran in a 1939 issue of Tudor City View, the enclave's monthly magazine. 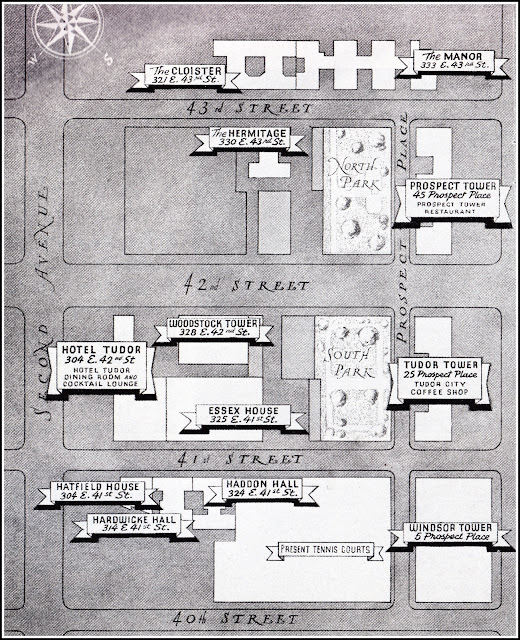 The recipe column did not run for very long. 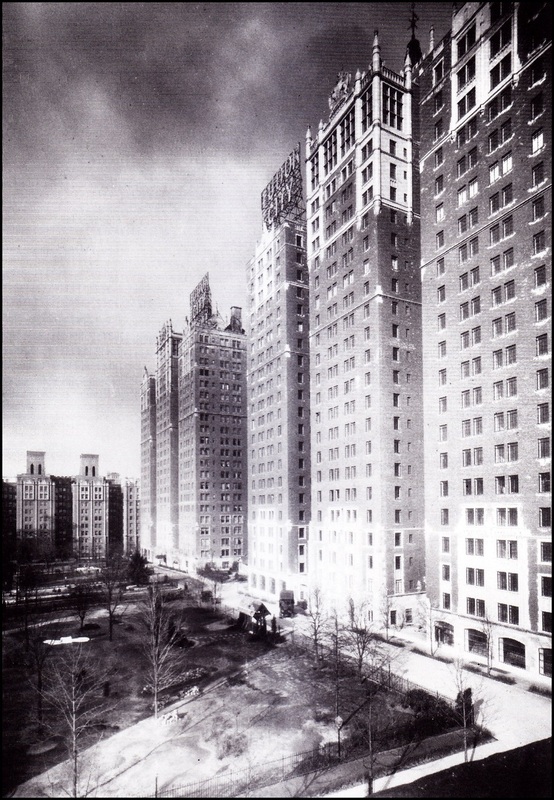 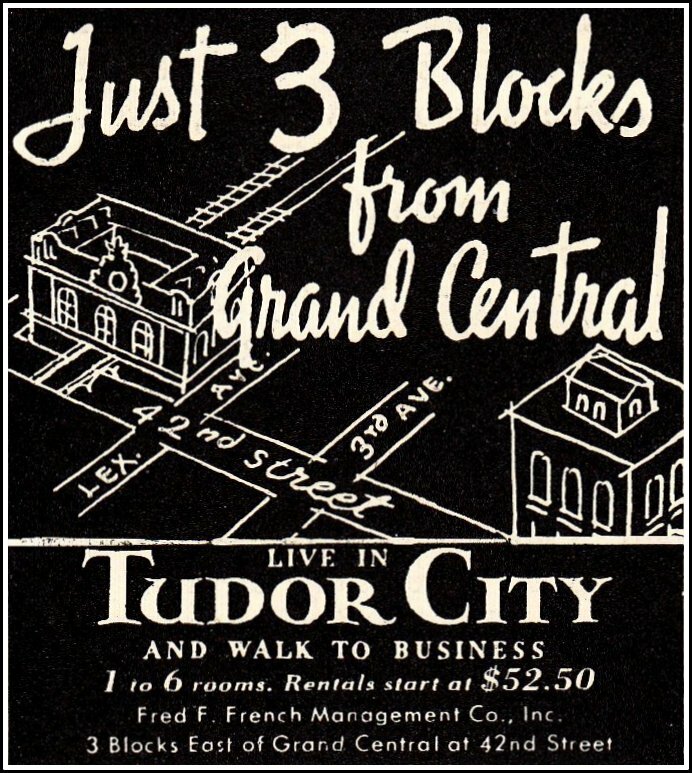 The majority of Tudor City apartments ‒ namely, those in the four towers ‒ lacked ovens. 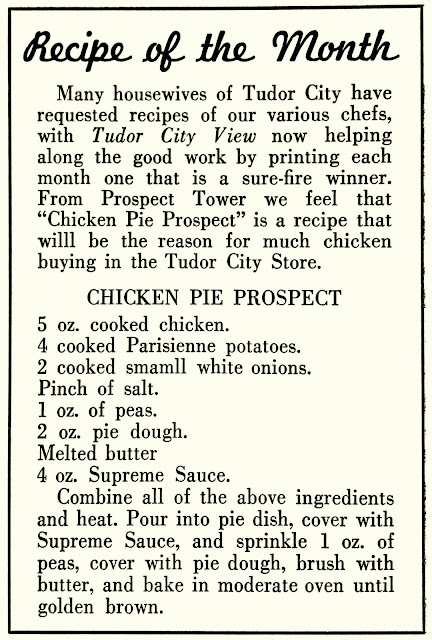 Chicken Pie Prospect was difficult to execute on a hot plate.